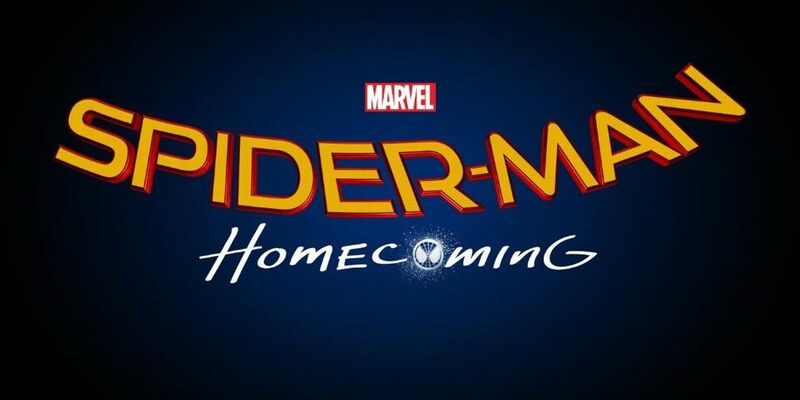 Following the recent unveiling of the official title for the upcoming Marvel Studios and Sony Pictures' collaboration, Spider-Man: Homecoming has been the focus of ever closer scrutiny well ahead of its theatrical release in July 2017. 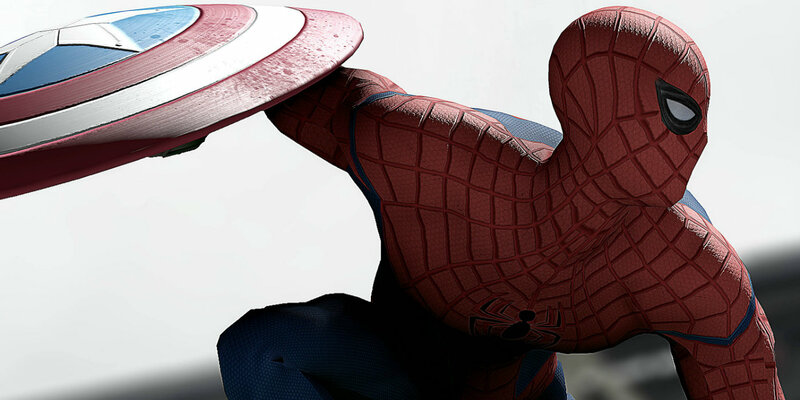 Rumored to feature an appearance from Vulture (a longtime antagonist and super-villain from the panels of Marvel Comics), little official information has been revealed at this point about the next big screen take on Peter Parker - beyond what has been revealed thus far regarding the debut of actor Tom Holland as the new Spidey in Captain America: Civil War. Leading up to the first turn from Spidey in an official Marvel Cinematic Universe film, some longtime fans of the original character and feature property are no doubt still wondering how the partnership between Sony and Marvel Studios will workout in the production of Spider-Man: Homecoming. In light of that problem, Marvel Studios president Kevin Feige spoke to all outstanding concerns once more during the London premiere of Captain America: Civil War. "Well, I’ve known all those people for a very long time. Amy Pascal, Tom Rothman, who runs Sony now, I’ve known for years. So, it’s been great. They really are supportive in allowing us to make the creative decisions to make [Spider-Man: Homecoming], but they’ve been great partners. So far so good on that movie." It certainly sounds like Spider-Man will be largely a creation of the MCU, with Sony apparently acting as a supportive financial backer of Feige and company's intentions towards the character's future on film. Yet the fact that Sony still means to distribute Spider-Man: Homecoming points to a certain desire on the part of standing studio head Rothman to maintain a crucial hold on the popular character for the time being. Only time will tell how well this latest co-operative venture will pan out on the big screen. On that note, here's to hoping that Spider-Man: Homecoming turns out to be the return to form from the original MCU character that The Amazing Spider-Man was not, and that Holland additionally serves to stun audiences when Captain America: Civil War arrives in U.S. theaters.